It’s been one year since I did this piece. Don’t stop. 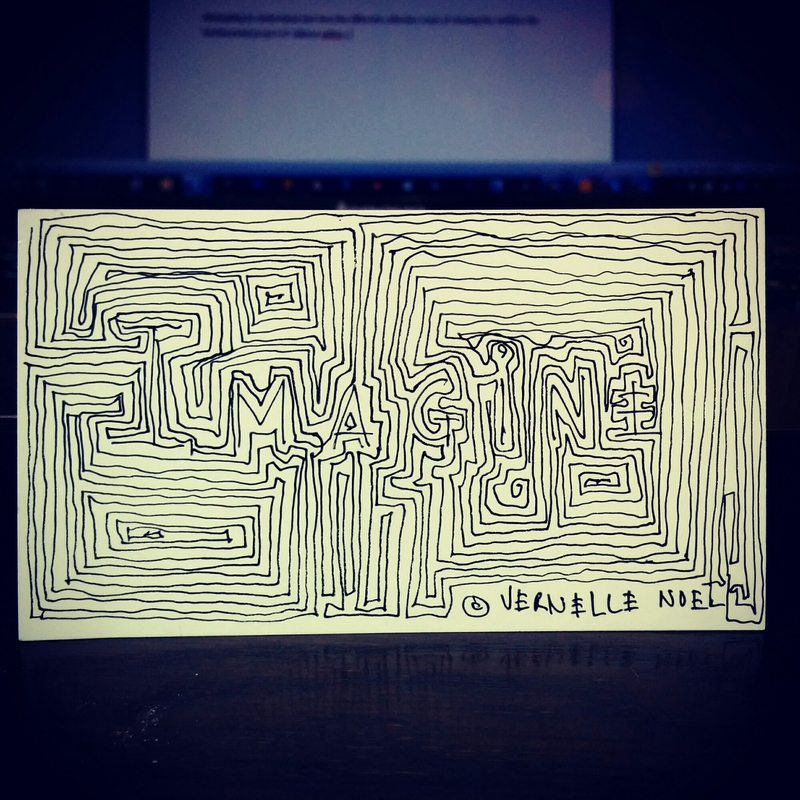 Keep imagining! And keep doing.